Dear parents, as the fourth month of the second semester comes to an end I want to take some time to inform you about what we have been doing so far. We are still continuously enforcing a positive learning environment that supports every student in the classroom. In spelling class the students learned a lot of new words and are able to put them in the context of a sentence they constructed themselves. 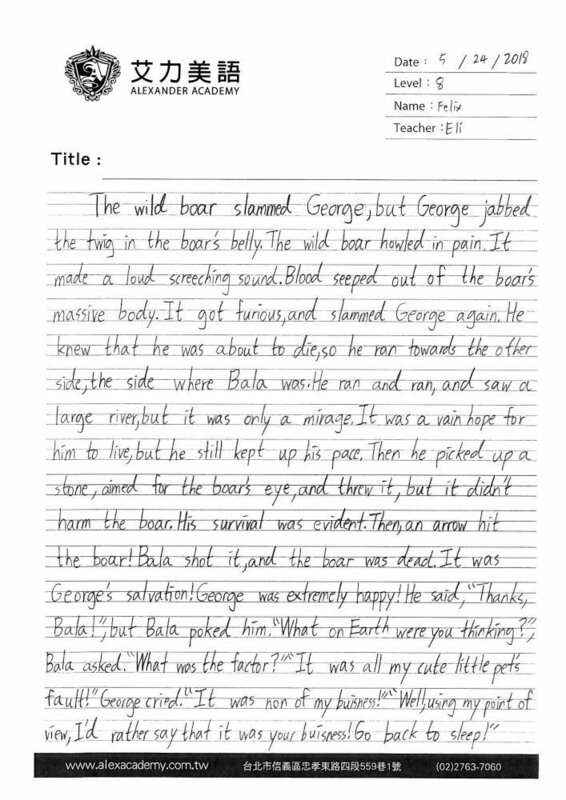 By doing this, the students are having a good exercise in making a correct sentence and creating a context for a word that they understand. In grammar class we have been preparing for the upcoming exams. We reviewed all the grammar concepts we learned during the second semester. In Science Class we have been looking into the forces that shape our world. The students first learned about work and how it affects the way we move things. They then learned about simple machines and how they help us to make work easier. We then went on to learn more about energy and made a clear distinction between energy and force as concepts. The students looked into the different types of energy and eventually learned how to differentiate between different types of potential and kinetic energy. During Social Studies class we looked into the tensions between the British and the colonists. We learned about the French and Indian war and how it gave the British control over most of the American territory. We also looked into the taxes the British imposed on the colonies in order to pay for the debt they acquired during various conflicts and wars. We saw how the colonists reacted to the taxes with mixed feelings. The students understood that the colonists were not happy to pay taxes if they didn’t have the ability to pick a representative in the British government, hence the saying, “No Taxation without Representation”. During reading and writing class we started a new writing project. 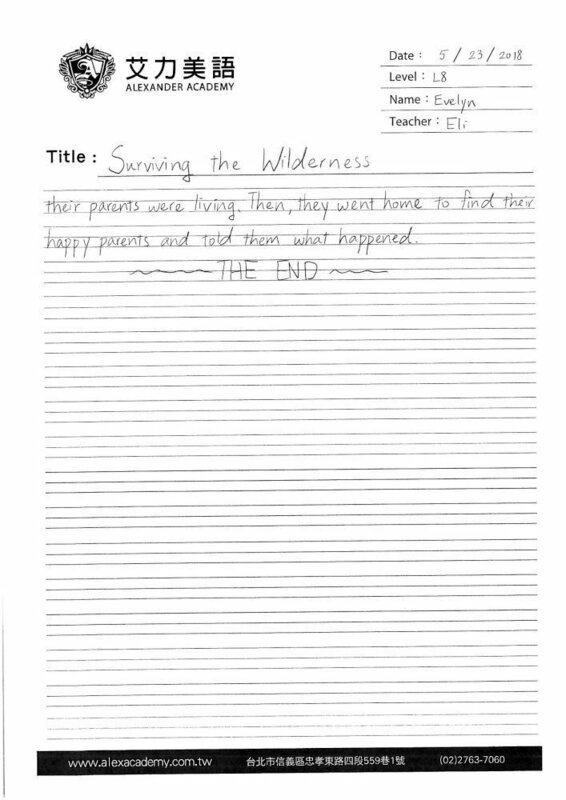 During this writing project the students had to imagine being trapped in the wilderness because of someone/something that was chasing then. The students then had to come up with strategies that their characters would use to ensure their survival. I was happy to see that all the students were able to create their own unique and creative stories. Good job guys!